As a key member of the design team, Priti works on a variety of parks, plazas, downtowns, waterfronts and streets. Her design experience has exposed her to a wide array of disciplines that integrate site planning and creativity through placemaking. Her expertise include using various community engagement tools to develop a place vision, and translating it into a concept and design. She joined PPS in 2007 to provide design assistance for a new urban development in Dubai, UAE. Since then, she has worked on the concept development of public spaces all over the U.S., in a range of contexts. She has most recently been involved in the visioning process for the re-imagination of public spaces in downtown Eugene, OR, developing a place-led vision plan for Pershing Square in LA, the implementation of Lighter, Quicker, Cheaper efforts in Albuquerque, NM, and the concept design of the grounds surrounding the Amon Carter Museum of American Art in Ft. Worth, TX. With a background in Landscape Architecture, Priti continues to address the sustainable redevelopment design of downtowns and, the economic, cultural, ecological, and social growth of places. 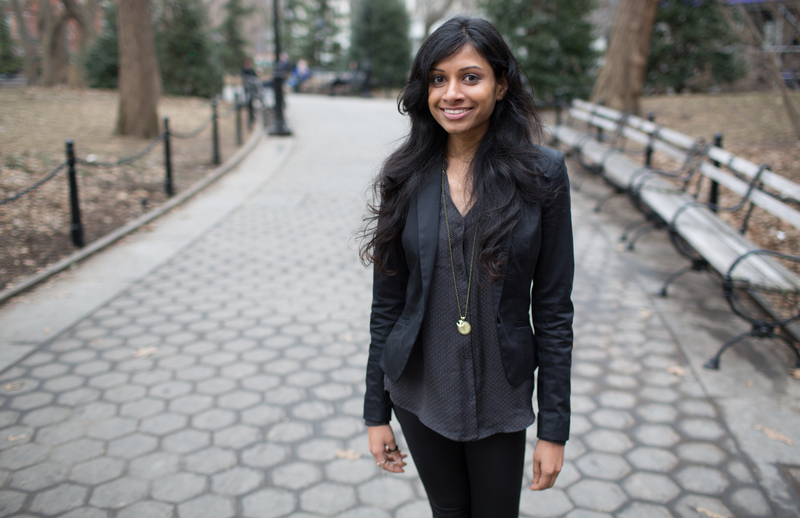 Prior to joining PPS, Priti worked with New York City Department of Parks and Recreation on capital projects for the city, assisting on site analyses, research, and drafting.